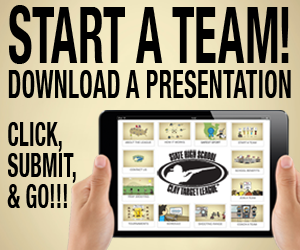 Hundreds of dedicated coaches, volunteers and parents will contribute their time and talent to provide a safe and educational environment for the student athletes. 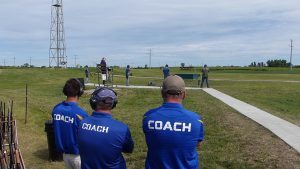 Below are resources for anyone who wants to enhance their knowledge about coaching in the High School Clay Target League. 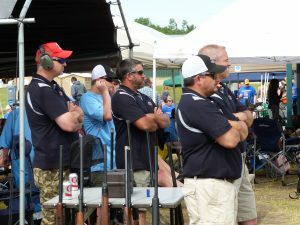 The League provides a number of programs to help coaches. The League’s CLASS Certification provides a comprehensive and interactive online education and training program designed specifically for League coaches. The CLASS Certification is available to all coaches and takes 5-6 hours of online training to complete. Additionally, the Coach Education and Support Program provides many resources for coaches to help with managing team operations and growth. In its various sports playing rules, the National Federation of State High School Associations (NFHS) has implemented a standard rule in all sports dealing with concussions in student-athletes. 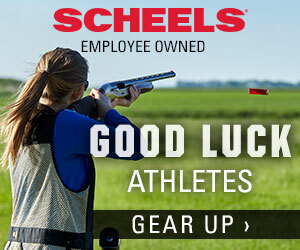 And although there has never been a reported concussion for a student athlete participating in the Kansas State High School Clay Target League, it is highly recommends that every student-athlete and parent should successfully complete the Heads Up: Concussion in High School Sports course.